Capturing and preserving memories for a family member with Alzheimer’s disease or other dementias can happen in a number of ways. It might entail turning on a favorite 1940s big band hit, spreading photos out on the coffee table, intentionally creating a list of questions to ask, and sitting down in the living room together to record the thoughts your loved one shares. Or, reminiscing might occur more spontaneously during a family gathering—make sure you have a notepad or video camera handy! Someone who has experienced some cognitive decline may feel embarrassed when he or she gets confused and can’t remember an important detail, especially in front of a group of people. If the whole family is telling stories and reminiscing together, don’t single out the person with dementia by asking a detail-oriented question like ”Dad, do you remember what you said to Mom on our camping trip when she backed the car into a tree?” Instead, ask a broader, open-ended question like “Dad, do you have a favorite memory about the camping trips we went on?” to encourage sharing without quizzing. Rather than pointing to a picture and asking “Who’s this?” you can offer your own commentary: “That looks like Grandma when she was younger” or “This picture must have been taken at your wedding. Look at all those funny hats.” If you come across certain photos that spark vivid memories for your family member with dementia, set them aside and keep them handy to revisit often. Do share your own thoughts as they relate to the memories your loved one shares; Don’t monopolize the conversation. If you have set up a session to record your loved one’s memories, it’s ok to make it two-sided and tell some of your own stories. But it’s also important to be a patient listener. Even if your family member struggles to find the right words at first or talks very slowly, keep listening. Your patience may be rewarded with a wonderful anecdote or memory. If there’s something your family member with dementia can’t remember or doesn’t want to share, accept that and move on. Keep your questions conversational and feel free to probe a little bit for extra details, but don’t demand answers. Remember, you want to facilitate a positive experience for the person, not an uncomfortable one. If you sense the person with dementia has become tired, frustrated, or eager to change the subject, call it a day. On the other hand, be prepared to continue listening for as long as the person wants to keep sharing. Try not to end the session until a natural stopping point is reached. The goal is to give your family member with dementia the opportunity to share cherished memories with the people he or she loves. You don’t need to record a precise journalistic account of the person’s life. Activities to capture and preserve memories with your family member living with Alzheimer’s disease or other dementias should focus on what that person can and wants to remember. You can help to minimize frustration by paying attention to your loved one’s limitations and adapting opportunities for reminiscing accordingly. I live with several people who have dementia in an assistive living facility. I am encouraging them to tell me their stories. This response is very late to the game, so to speak – just found this site. Would it be helpful if your residents had photos and captions they could share with you? or even a simple-to-use video digital player they could play back occasionally? This helps provide topics of conversation and may spark a strong recollection here and there. 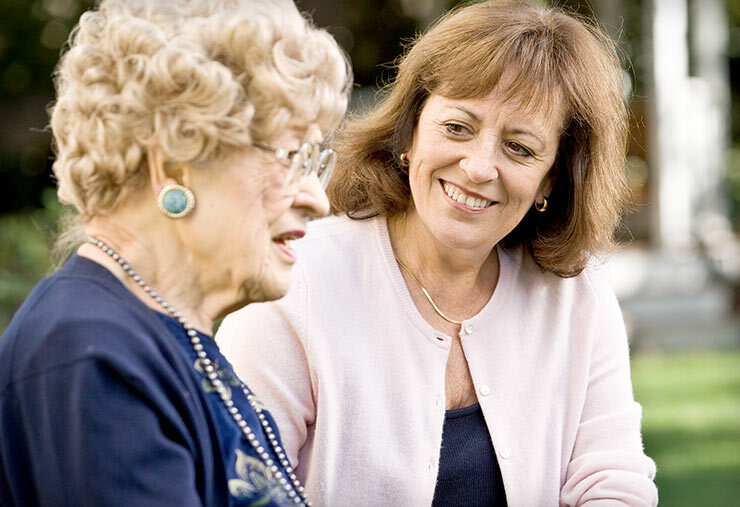 Just curious about how we can help residents and families stay connected to family memories.